Palazzetto Pisani could be the perfect location for your special occasion! 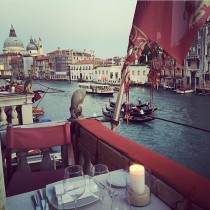 Enjoy an exclusive experience in Venice, staying and dining in an exclusive location overlooking the Grand Canal. Only in Venice, Only at Palazzetto Pisani!